What is a LUT and Why Use Them? LUTs can be confusing because of all of the formats and LUTs available. If you apply them to the wrong type of footage, you won't get good results. Knowing how to use them right and knowing a bit about the different types and formats can help you achieve fantastic results. Understanding the Log vs. the LUT– From Adorama Learning Center, learn about what a log profile is and applying LUTs to your log footage. 4 Things To Know About Working With LUTs – A great article from Mixing Light that talks about the different types of LUTs and rules for using them in your pipeline. This is member content but you can read the first portion if you don't want to join. LUTs Part 1: What is a LUT? – Fallen Empire explains the difference between 1D LUTs and 3D LUTs (a 33x33x33 cube), as well as some LUT formats, bit depth, and more. Looks, Picture Profiles, LUTs, and Log – Why, when and how you should use them. – an article from NewsShooter.com that talks about log footage. This is one of my favorite videos LUTs and explains it clearly and non-technically. Film Riot always has great videos and in this video, Ryan explains it and shows how to apply LUTs to your images. Daniel Schiffer gives his take on LUTs and gives tips on how to use them. Wolfcrow compares FilmConvert vs Magic Bullet Film vs Juan Malera’s free LUTs using Lumetri in Premiere Pro. This video gives a quick education about print stock, dynamic range, film grain, and color. This is a really interesting video and there's also a blog post that gives more information. Premium Beat has a great resource on adding and using LUTs in Premiere Pro. This includes 35 free LUTs that you can download and use as you wish. Mixing Light covers the topic. Working with LUT's in Media Composer. Kevin P McAuliffe talks about LUTs in Media Composer. How to Create LUTs in DaVinci Resolve – Wolfcrow has some great advice on creating your own LUTs in Blackmagic Design DaVinci Resolve. It's spelled out pretty clearly. This tutorial shows how to load Lookup-tables into different locations within the color pipeline in SCRATCH. LUTs and FCP X – Oliver Peters dives deep. Stu Maschwitz walks you through using Lookup Tables in Magic Bullet Looks. 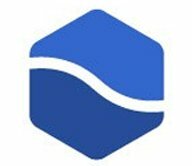 Full-featured film emulation plugin for Adobe Premiere (Mac only), Adobe After Effects (Mac only), Final Cut Pro X (Mac only). Also, includes LUT files in the .cube format for loading into LUT-capable cameras and field monitors. Learn more about CrumplePop Koji Advance This product requires Noise Industries FxFactory to run (Free Download). 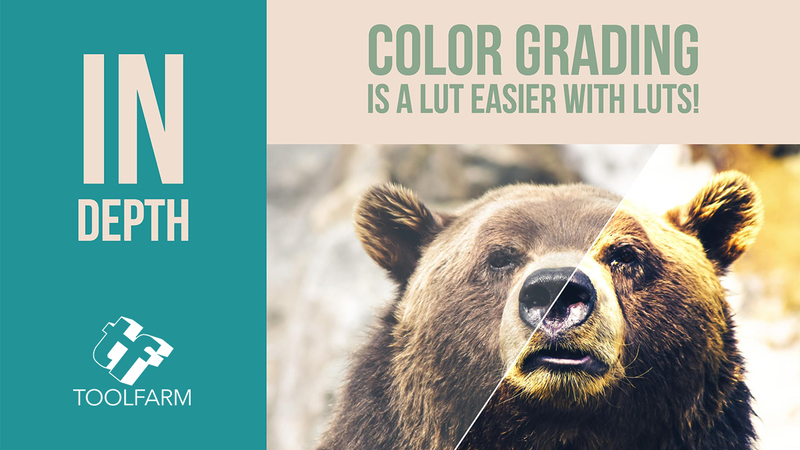 Color Look Up Tables (LUTs) allow you to apply preset color grades by professional colorists easily on your own footage. 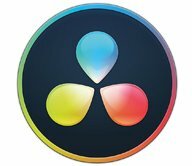 CoreMelt LUTx is the most powerful LUT solution for Final Cut Pro X. Collections in this bundle include the Beauty, Fashion, Food collection, Feature Look Collection, LOMO Collection, Sci Fi Collection, Social Media Collection and LUTx Free, all of which can be purchased individually or together with more coming soon. 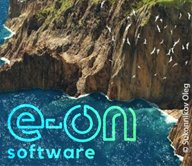 Normalize footage shot in log format through an extensive library of LUTs or lend an artistic look to existing clips. LUTPro by CrumplePop is a plugin that lets you apply LUT files to your video inside of Final Cut Pro X. You can use LUTPro to quickly normalize video shot in a “log” format, or you can import your own LUT collection for use in FCPX. There are so many free LUTs on the web, just Google “Free LUT” and you'll see what I mean. Here are a few that you may enjoy. Download this free utility for Mac and Windows to generate a LUT from any Photo or editing application, plus download 5 free LUTs in .CUBE and .3DL formatsfor testing. It's a pay-what-you-want pricing model for the so if you're a generous person, give IWLTBSP some help if you can. More info. Download 17 custom-made LUTs in .CUBE format for color grading your LOG footage and will work in programs like Adobe Premiere Pro CC 2017, FCPX, and DaVinci Resolve. FilterGrade has some nice free cinematic LUTs available. Get them here. These free LUTs for Resolve are mentioned in the Wolfcrow comparison video and article above. Download here. There are multiple formats and file extensions that you may come across and all programs do not support all file types. These formats may have different ranges of color. 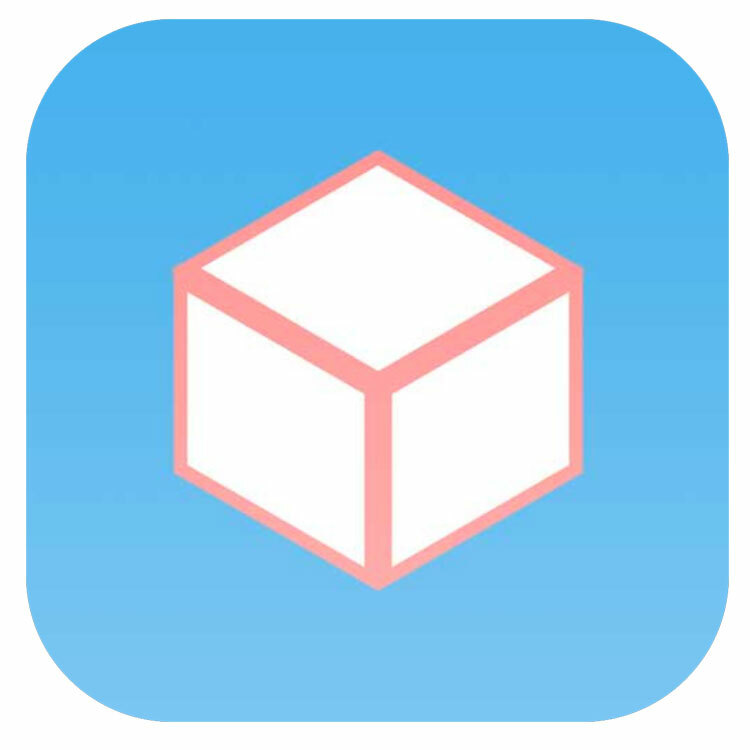 The .CUBE file is a common 3D LUT format and named after the cube that you see in the image above. 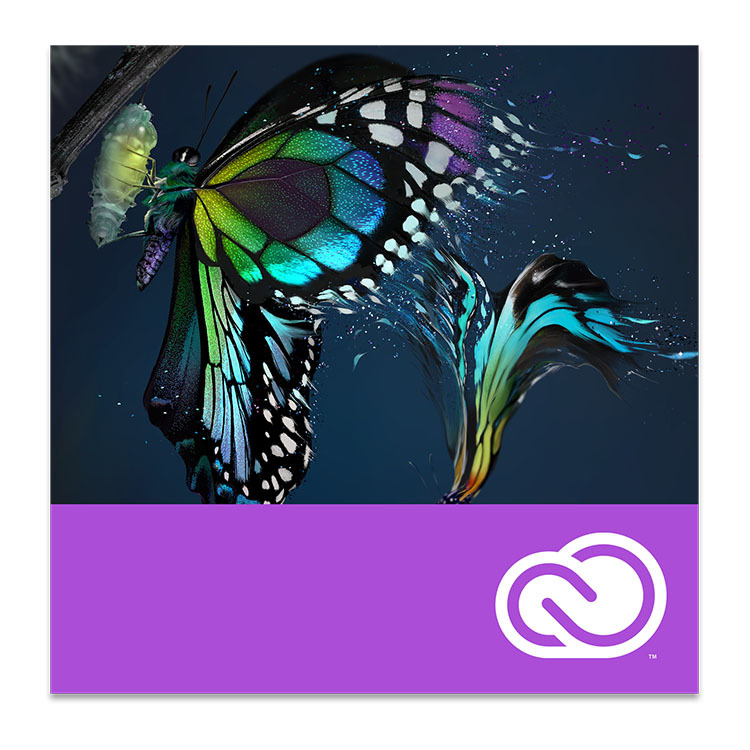 .CUBE format works in a variety of programs that you may use: Adobe After Effects, Premiere Pro, and Photoshop; DaVinci Resolve, Final Cut Pro X, and more. Other formats include .3DL, .DAY, .CDLUT, .CMS, and .VLT and are used by different cameras and software.Flanders makes a free Mac application to convert .cube files to the .dat file that FSI uses. The Windows app is not free but you can get a free 3-day license. Briz LUT Converter – convert 3D & 1D LUT from one format to another. There is a free trial.